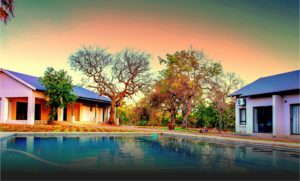 Hamiltons is named after the first warden of The Kruger National Park, Sir James Stevenson Hamilton. 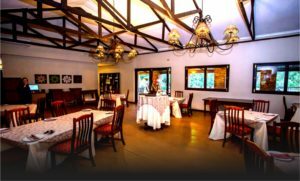 We are located on Riverside Farm in the heart of the agricultural hub of Mpumalanga just 500m from Malelane Kruger Gate, 45km from the borders of both Mozambique and Swaziland. 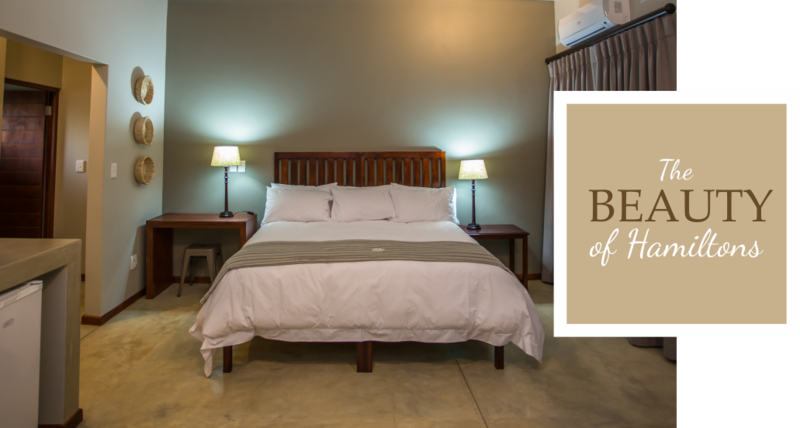 A family owned and run Lodge and Restaurant with a relaxed and casual atmosphere, where guests come to unwind and breathe in the fresh bushveld air in our rustic surrounds enjoying comfortable, modern and spacious rooms. 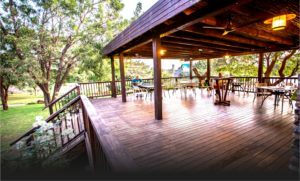 Catering for families with children, groups of friends, business men or travellers passing through, Hamiltons is perfectly situated to explore the diverse surrounding attractions.